If there's one thing that the cryptocurrency market is not lacking, excitement is definitely it. You can't get bored looking at the crazy swings in price. One day, you are looking at Bitcoin inching closer to $20,000 and, a few weeks later, you are wondering whether it will recover above $7,000. It's fun. I am sure many investors would have a problem with my definition of fun in the crypto scene, but I can't help but feel amused. Prices fluctuate all the time, crashes happen frequently, rebounds are amazing, it's just how things are. Now, after a sudden move into sub-$300 billion territory, the market is getting close to stabilizing above the $400 billion mark. Today, the crypto market actually moved briefly above $400 billion, but it ceded some part of the daily gains. It now sits at $385 billion. A day ago, the cap was around $330 billion. Bitcoin is trading for $8,250, a gain of 16.82 percent over the previous day. 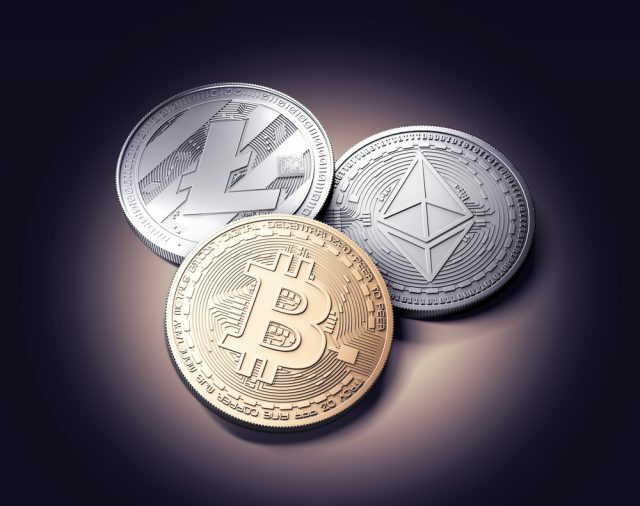 It has the third-biggest daily gain in the top 10, following Neo with 25.64 percent and Litecoin with 17.12 percent. Neo is up to $112 today, while Litecoin rose to $151. In the top 100, only one coin is down daily. Everything else is in the black, which is a pretty picture after what went on this past week. We saw a low below $350 billion on February 2 and a move below $300 billion the other day. Early in January, the market peaked above $830 billion.